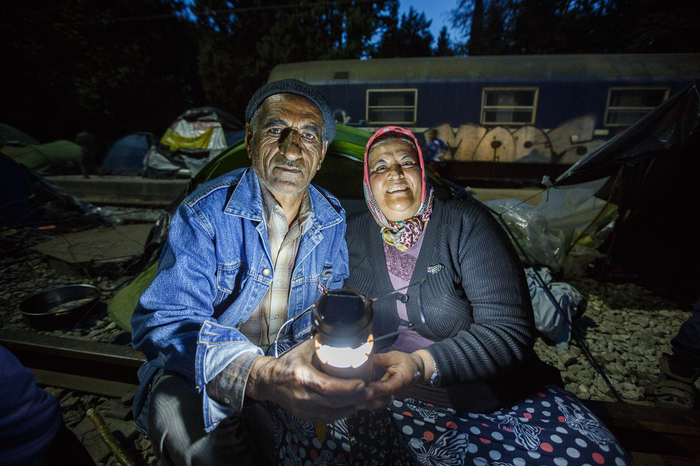 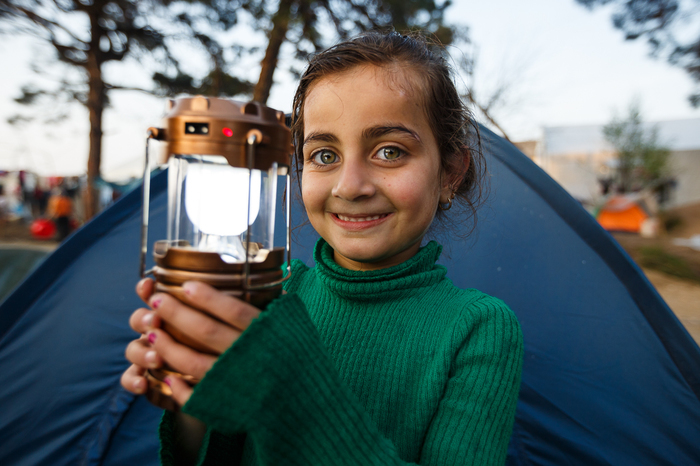 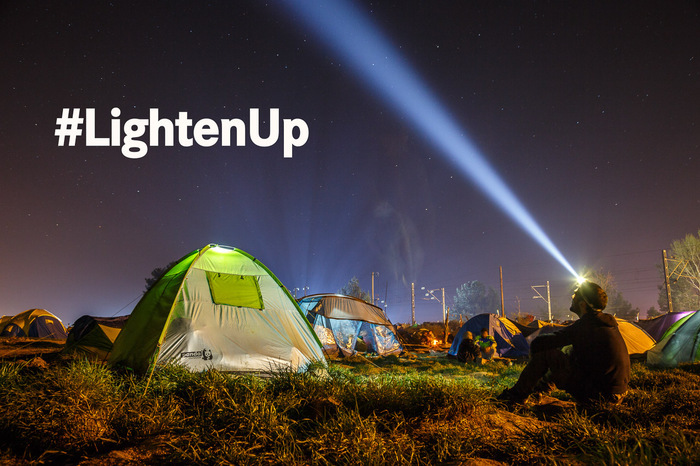 #LightenUp is the name of the spontaneous fundraising campaign I set up during my time in Idomeni refugee camp in Greece – the largest refugee camp in Europe since WWII. 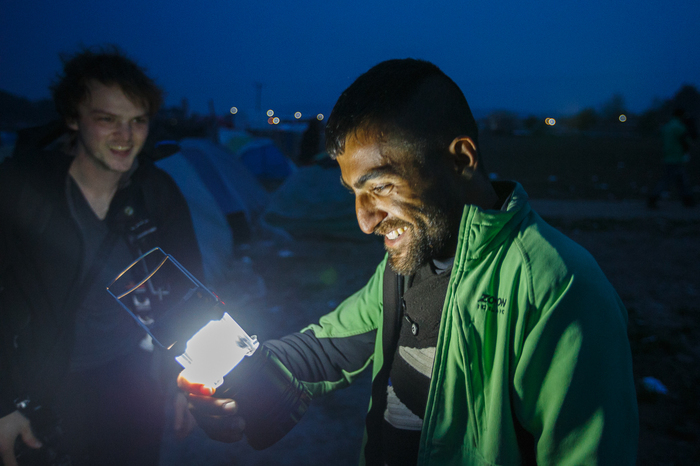 With the collected money we were able to distribute more than 2000 solar lights all over the camp and made sure that people no longer had to sit and walk in the dark. 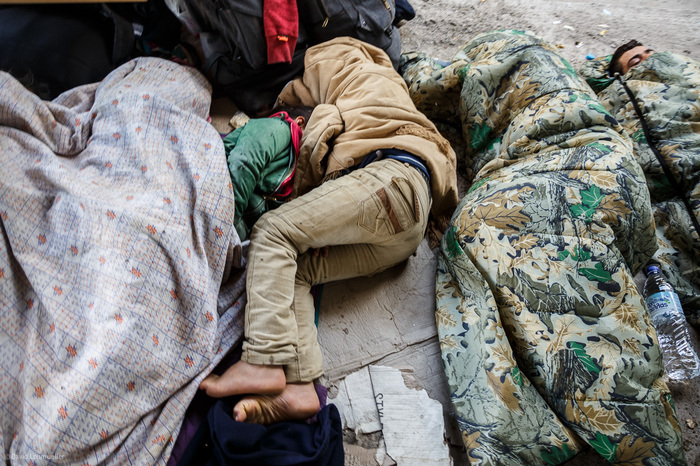 Unfortunately the current situation for refugees in Greece, on the Balkanroute and in the Middle East is still extremely difficult if not dramatic. 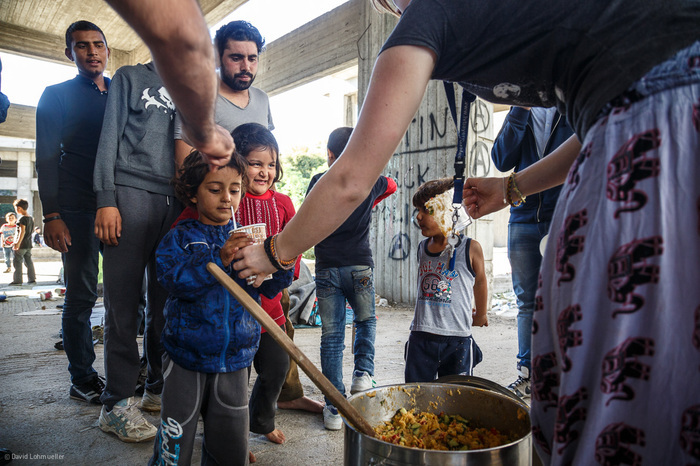 Help is needed everywhere. 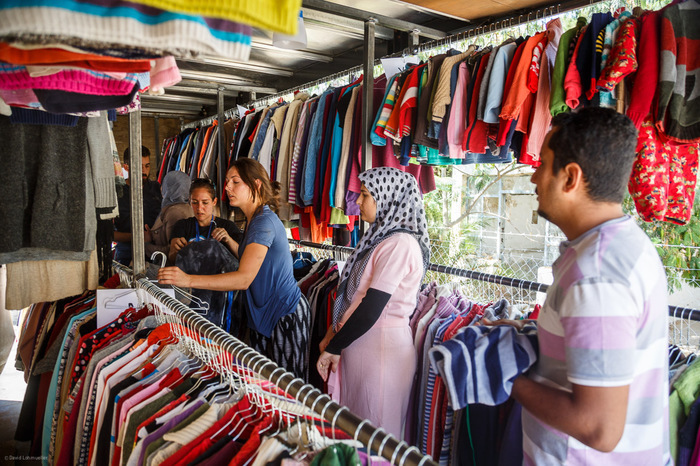 With your donation you will support different projects within our amazing volunteer community on the ground. Please help us to continue lighten up peoples homes and hearts. 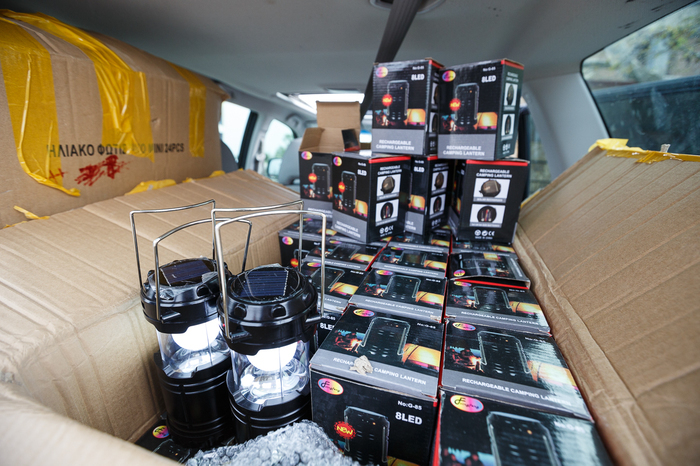 We distribute solar lamps to people without light. 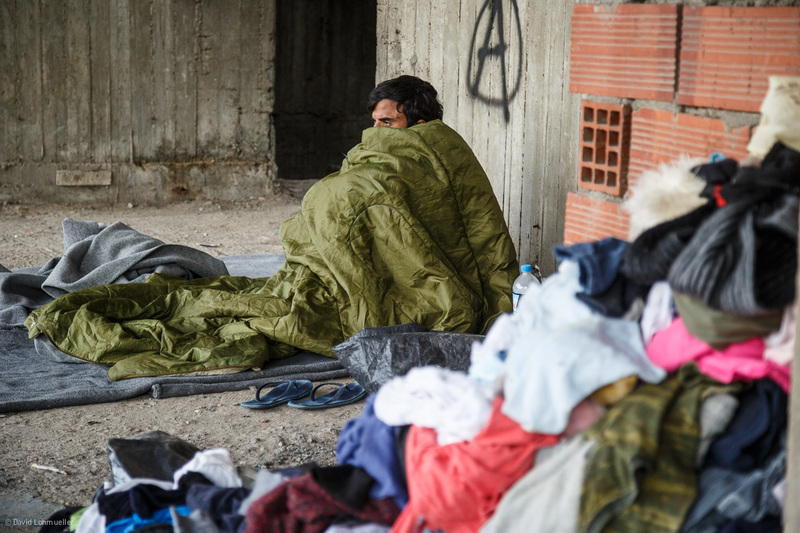 We provide homeless refugees with basic necessities. 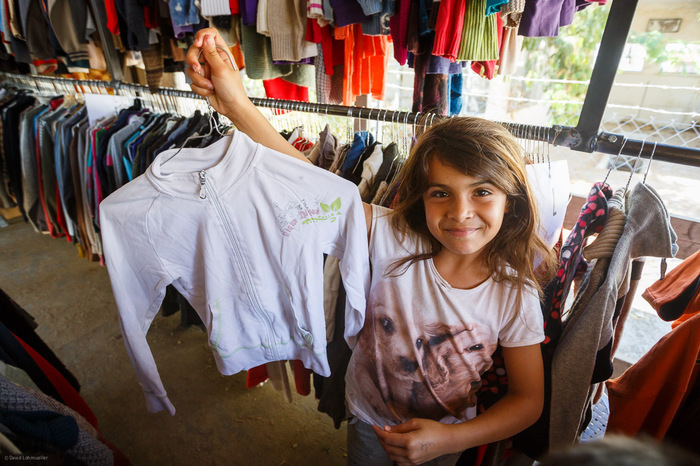 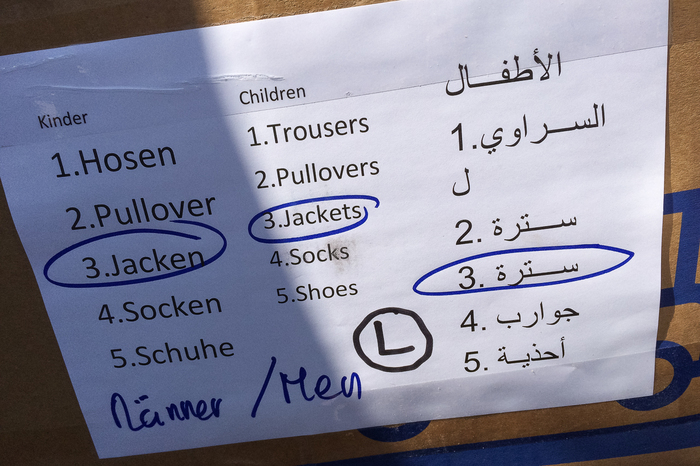 We distribute clothes and shoes in refugee camps. 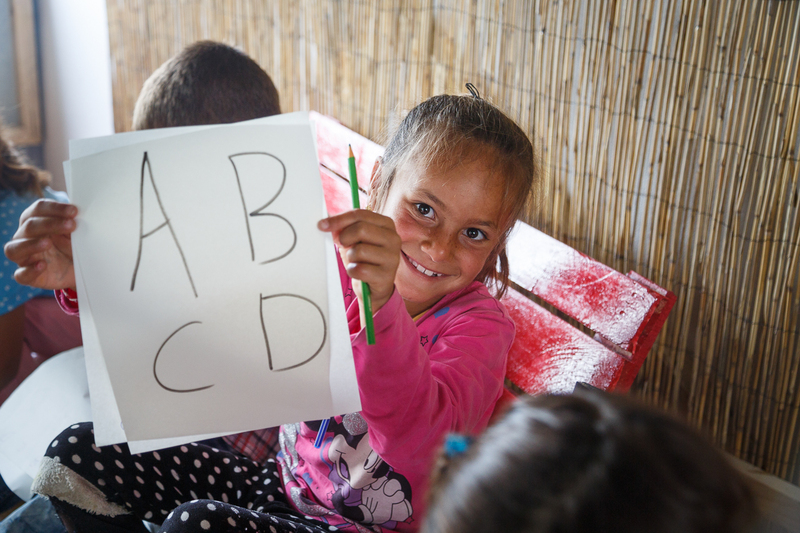 We build and run school projects. 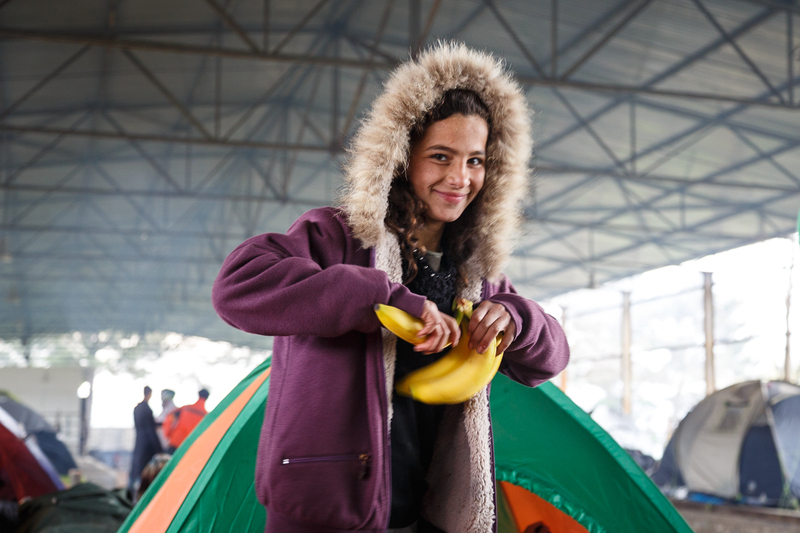 We distribute bananas to refugee children. If you want to support the ongoing projects please contact me at mail@davidlohmueller.com for further information. 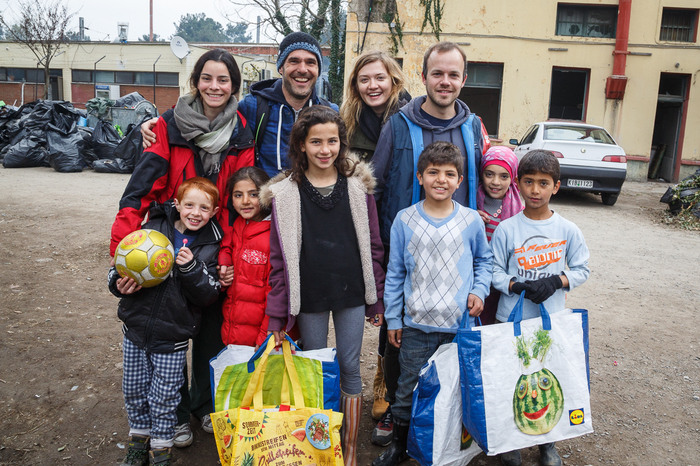 Every single Euro helps and I will personally deliver and use it where it is most needed! Thank you very much! 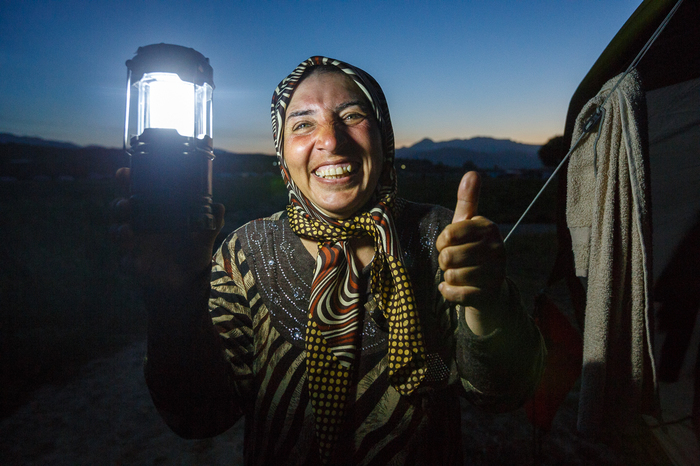 LightenUp – With light comes laughter. 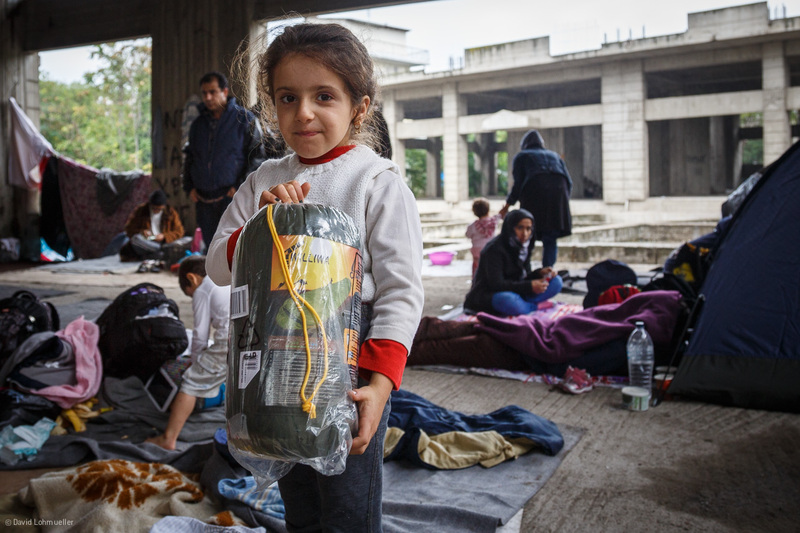 Cooperations: IHA – InterEuropean Human Aid Association Germany e.V., Lifting Hands International, Our Bridge e.V., Heimatstern e.V. 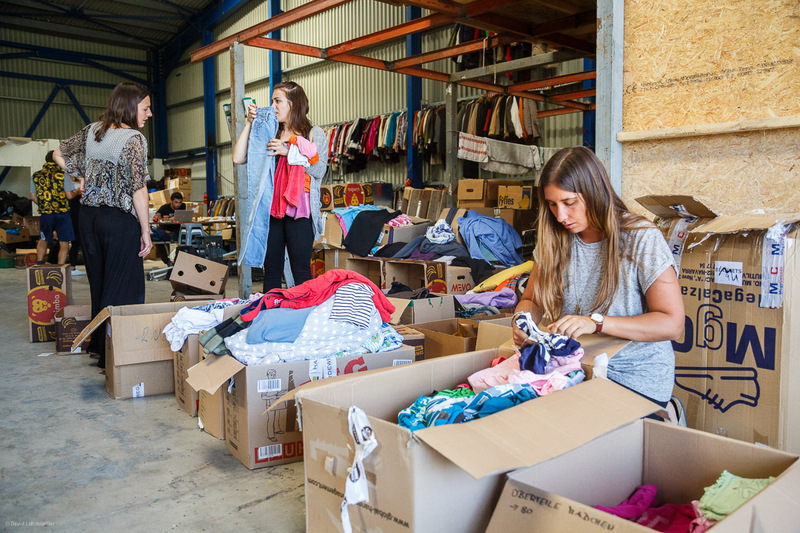 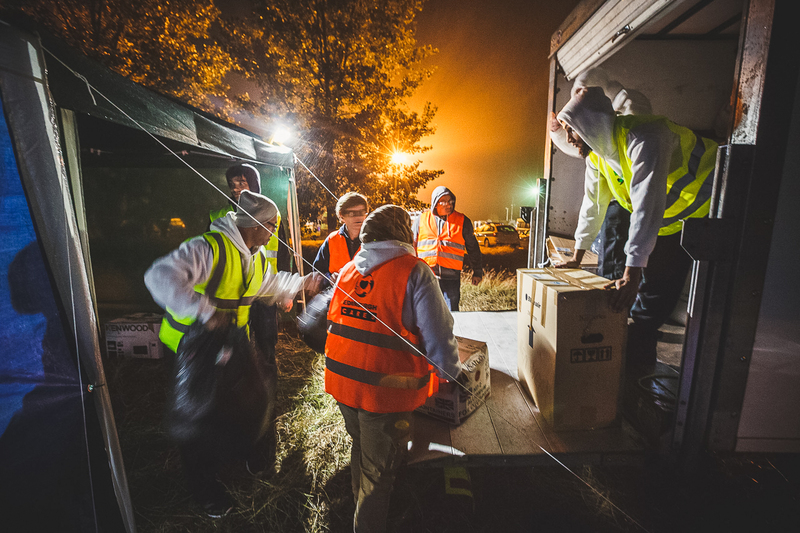 Emergency relief – We provide homeless refugees with basic needs. 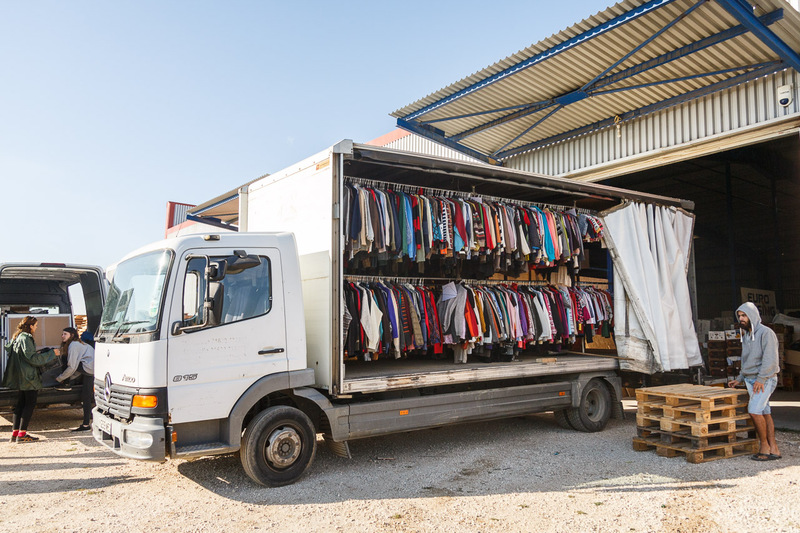 The Mobile Truck Shop – We help people with clothes and shoes. 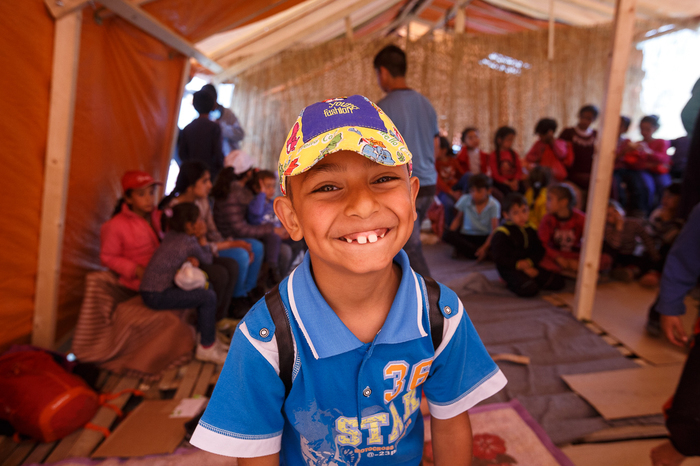 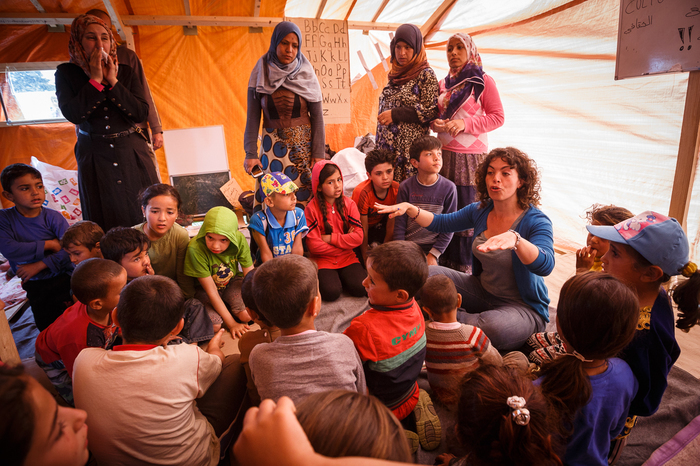 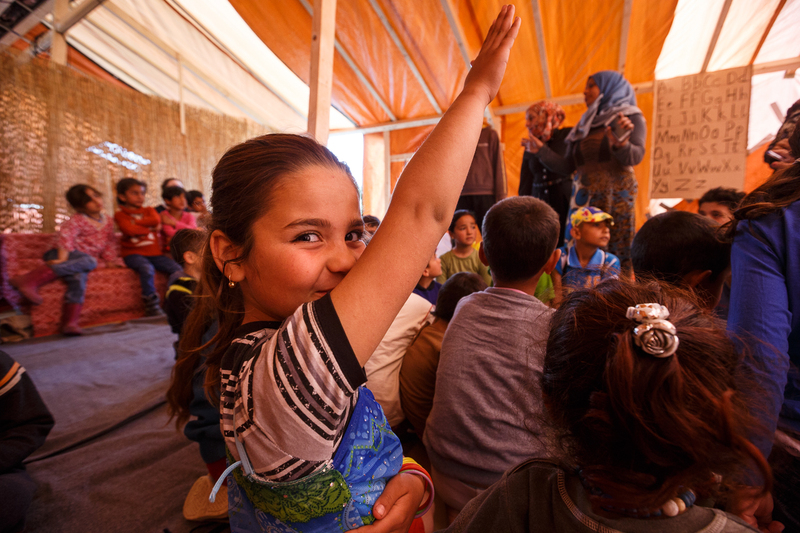 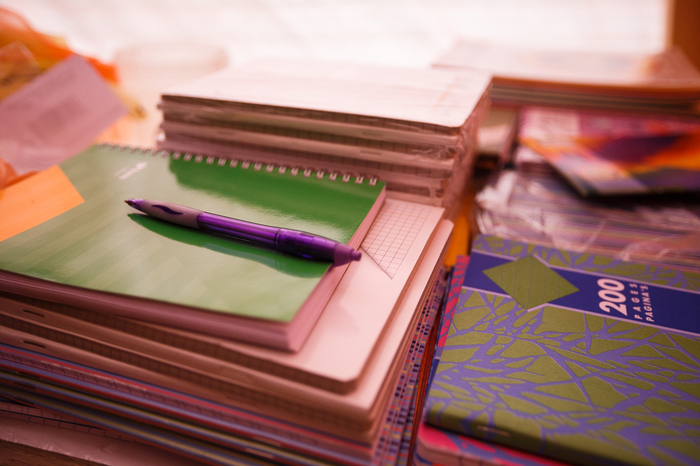 Schoolprojects – We set up education and community centres for refugees. Cooperations: Open Cultural Center, We are here – Community Center. 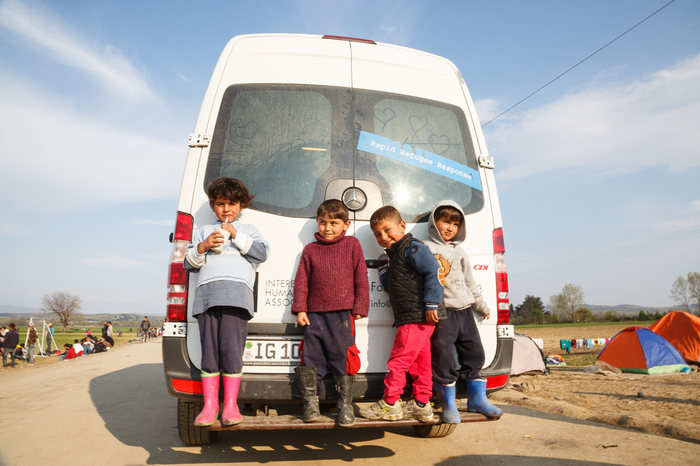 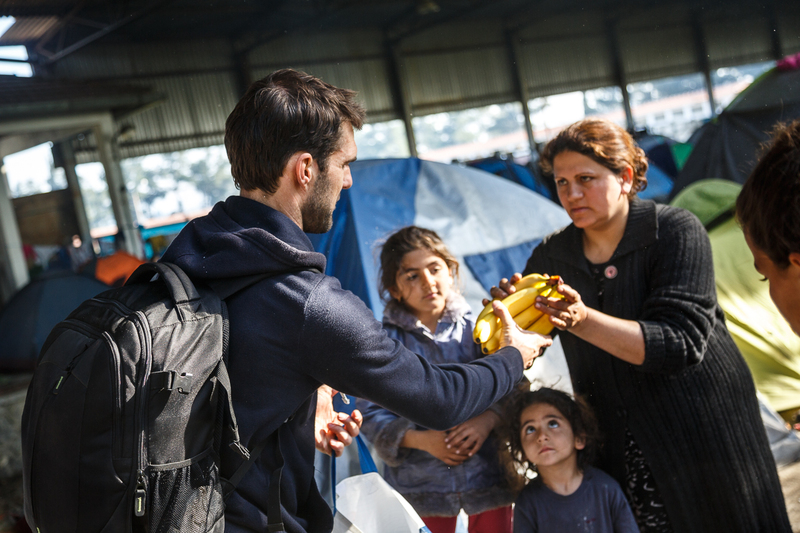 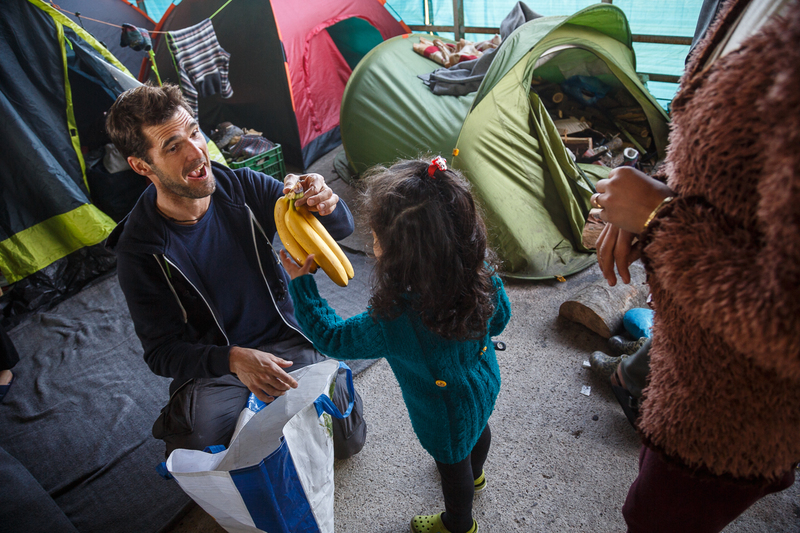 Team Bananas – We distribute bananas to refugee children. 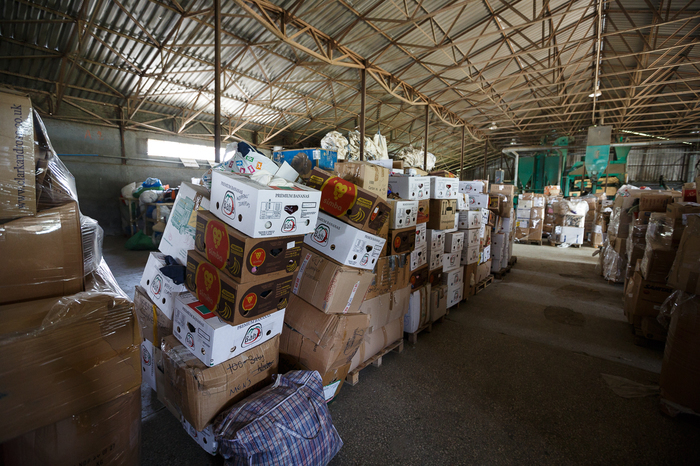 Aid missions – We organize transport for aid.